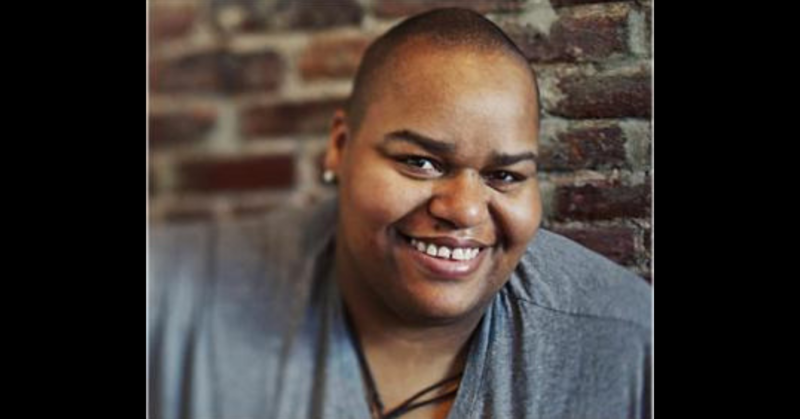 Home All For YouContests	TICKET GIVEAWAY – NEW YORK: Toshi Reagon and BIGLovely @ SubCulture NYC! What`s the word? Long time no hear! Your girl is recovering from one hell of a cold, which is why you haven`t heard from me. I`m telling you, the devil is at work! Goodness! Well, I still sound like hell, but as I have been telling everyone that gives me the side-eye when I open my mouth to speak – I feel better than I sound. 😉 You will hear for yourself if you tune into The Rhythm with AMC on Sunday at 2 PM! Onward movements! It has been a while since I have given anything away. This one is for my NYC family courtesy of SubCulture New York City! Toshi Reagon and BIGLovely are going to be gracing the SubCulture stage on June 27th for two shows (get your tickets here). The singer-songwriter-guitarist is going to have a rockin’hell of a time, and you should join her. The founder of beloved Sweet Honey in the Rock is known to bring the house down with her mix of rock, blues, R&B, country, folk, spirituals and funk. Toshi’s discography is a solid set of albums from 1990 to the present, has written songs for Lizz Wright and produced albums for Sweet Honey in the Rock and various stage plays. If you`re not up on ”Scorpio” or ”OMG” right now, then there is no time like the present to get acquainted. Alright! With that said, here are the rules and regs. Enter your info in the form below and I will draw a random winner and make the announcement on Wednesday, June 25th, 2013. – The contest starts now, as of this post! The deadline for entries will be on Tuesday, June 24th, 2014 at midnight. – The winner will be notified by email and text message on Wednesday, June 25th, 2013.